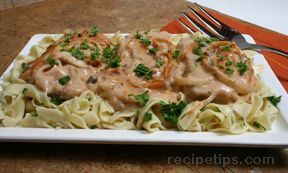 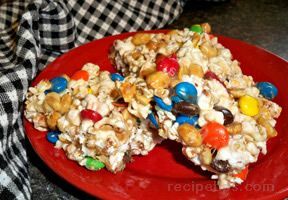 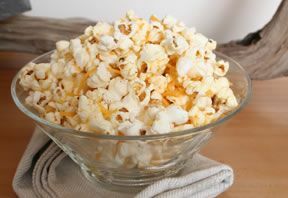 Enjoy our many popcorn recipes. 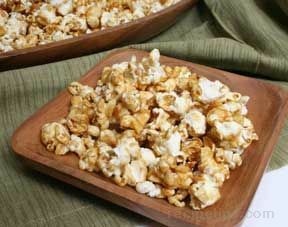 While plain buttered popcorn is delicious, there's many ways to make popcorn even better. 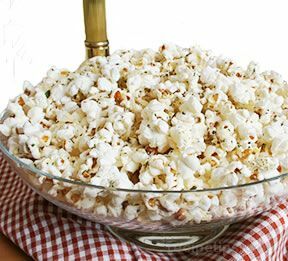 Try any of these popcorn recipes on you next movie night. 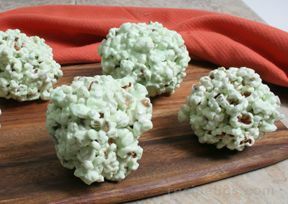 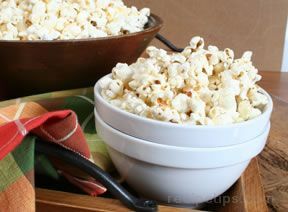 "Popcorn is not only great for movie night but it makes the perfect finger-food at any type of party. 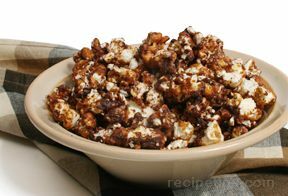 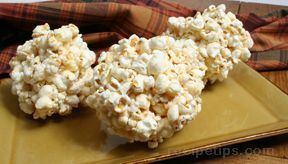 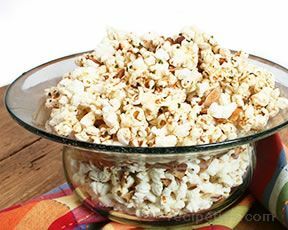 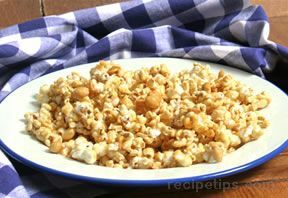 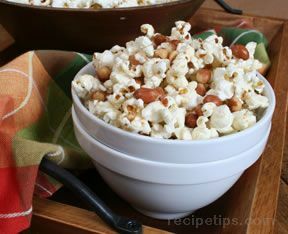 It is hard to resist a big bowl of popcorn and this collection of popcorn recipes has plenty of flavorful options to offer. 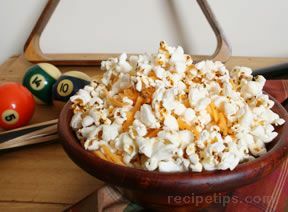 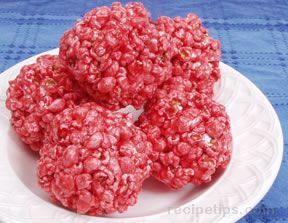 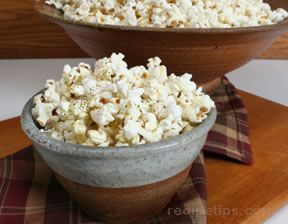 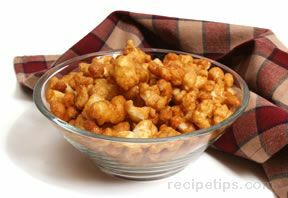 Whether you choose plain, spicy, or sweet popcorn, it is sure to be a hit at any gather of young or old."